Limit Breakers hosts Girls Camps for young girls whose ages range between 12 to 25 years old. These serve to help the girls to discover their personal identity in Christ and connect with other youth. 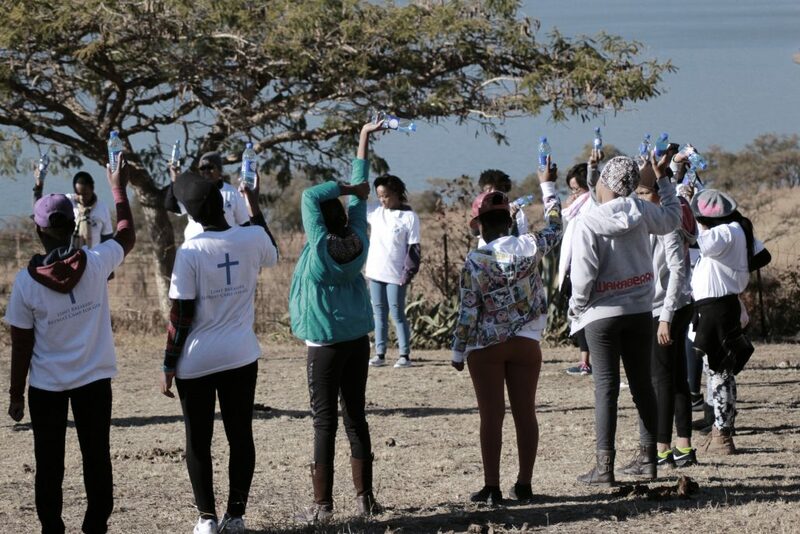 Our retreats are facilitated at secure locations, with trained facilitators and volunteer staff. 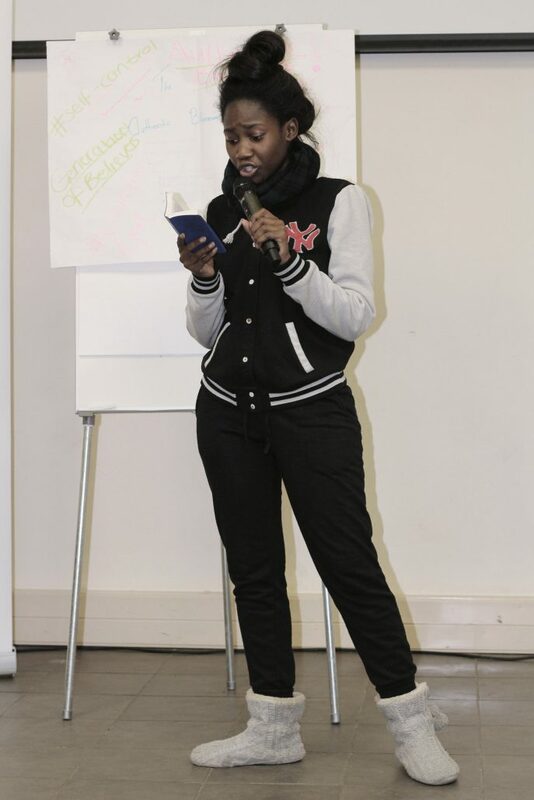 Through prayer, dialogue and group exercises, the girls are encouraged to define their personal brand, discover new careers which they can pursue, and are challenged to develop their emotional intelligence. The girls also learn more about their Digital Citizenship rights and responsibilities, where they are guided through the do’s and don’ts of using Social Media. They discuss how they can make a global impact while still protecting themselves from the perils that can be found online. Guests speakers from churches and various professional industries are invited to visit the camps and engage with the girls on life and personal growth matters. 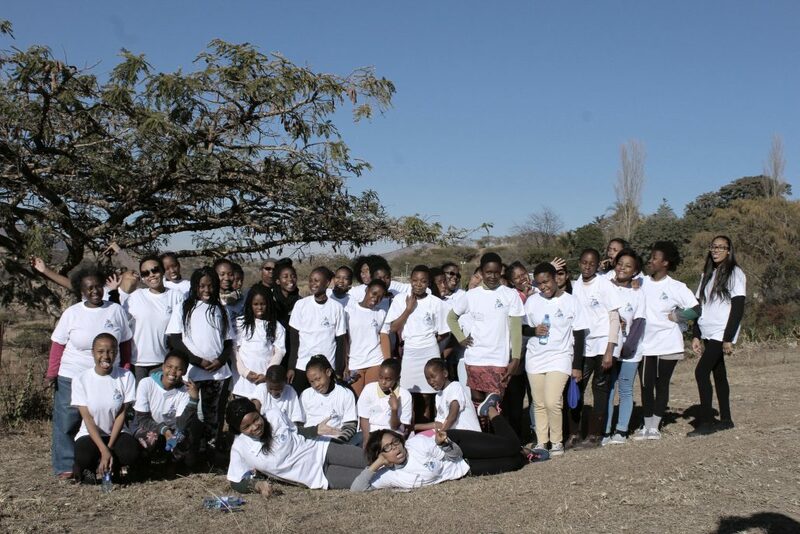 These camps have left a profound impact on the girls, which is telling of the value that Limit Breakers Global Foundation is adding to their lives.